I’ve had the Surface Pro 3 for less than a week, but unless things change by the next, I will be returning the device. As you can tell from my first impressions post, I loved it, so what brought the change of heart? Three things. First, the tablet gets unbelievably hot frequently and when it does it’s incredibly uncomfortable to hold. It’s not much of a tablet when you don’t even want to hold it. What kind of tasks, might you ask, was I doing while its vapor magnesium was brought to a boil? Intensive, taxing stuff like web browsing, email and OneNote of course. Second, the battery life isn’t great. I’ve consistently gotten 6 hours of screen time. 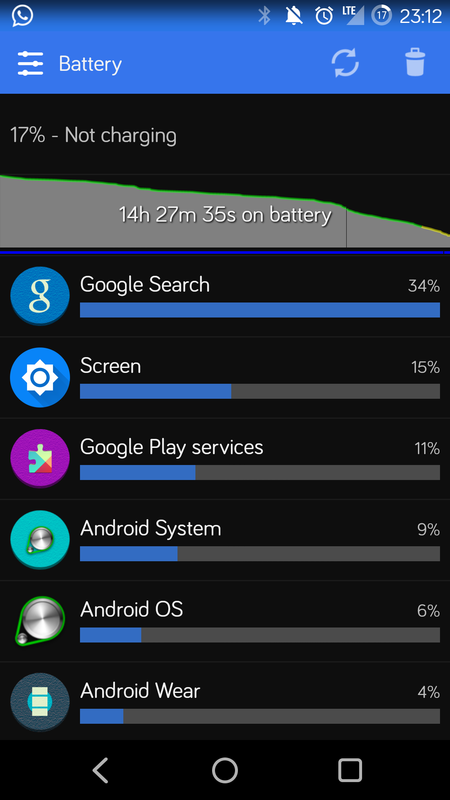 This is on a balanced power plan, 37% screen brightness and sleep after 2 minutes of inactivity. I was expecting 9 hours of battery so 6 is disappointing. Third, there’s something funky with the WiFi. Sometimes the connection is just awful slow and it’s not the fault of my connection; a reboot fixes it.